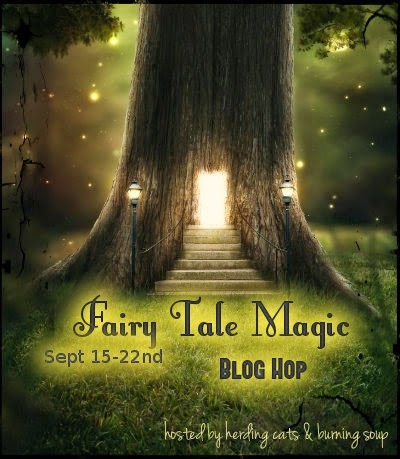 Welcome to the Fairy Tale Magic Blog Hop! Love all things fairy tale? We’re celebrating them in all their forms…originals, adaptations, twists and retellings. Sweet or steamy or a little bit twisted! Click on the hot fairy tales below, then hop through all the blogs for giveaways at each stop! And don’t forget to enter the grand prize drawing too!